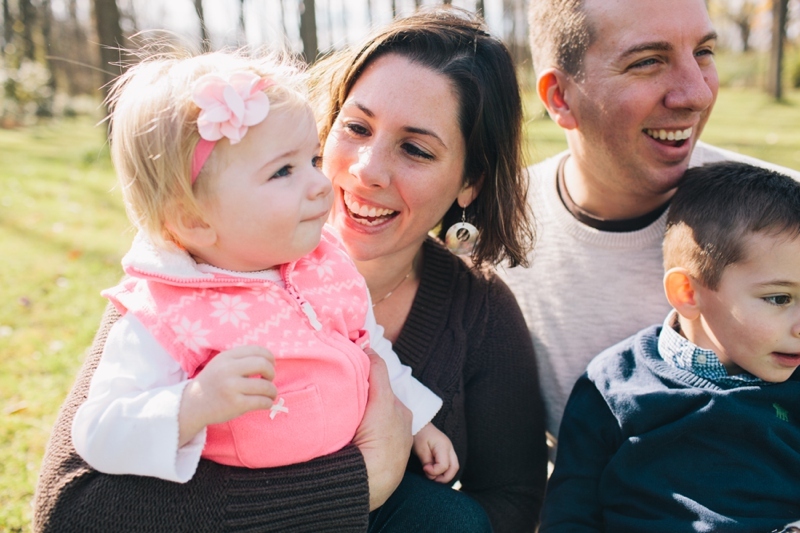 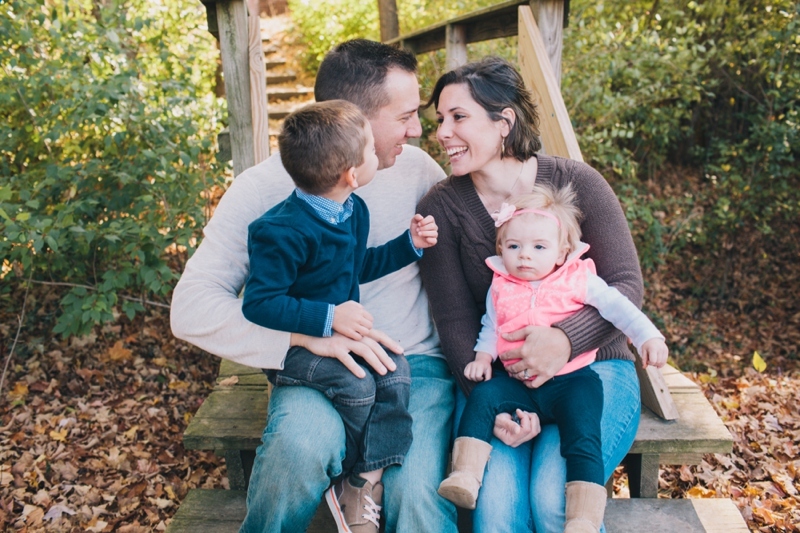 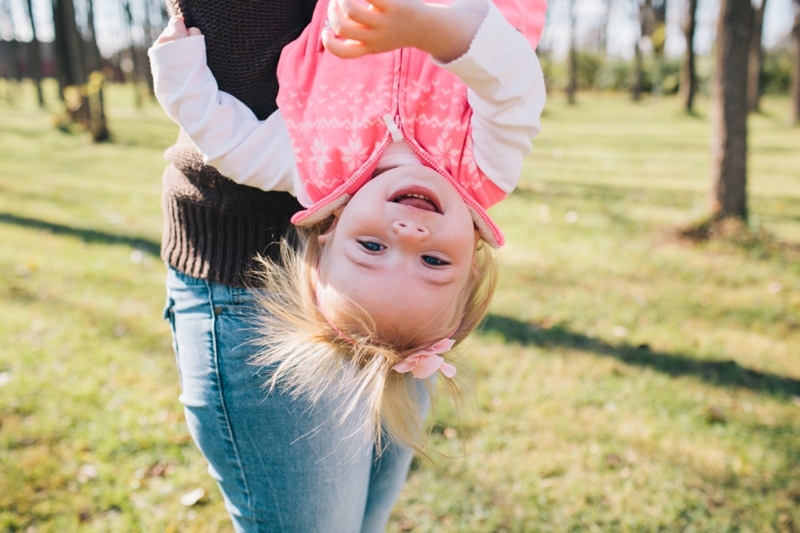 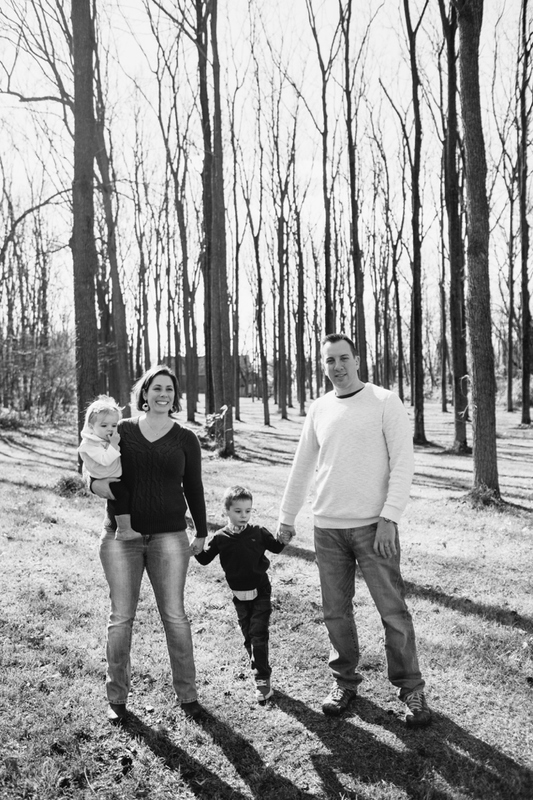 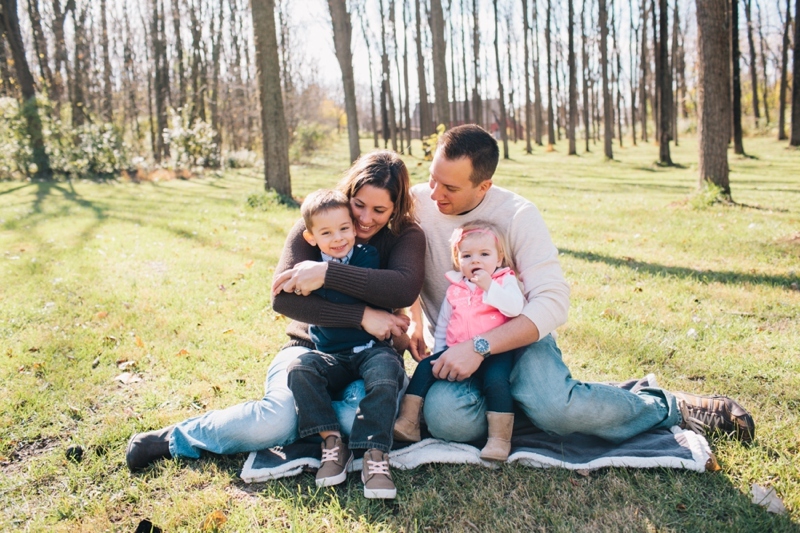 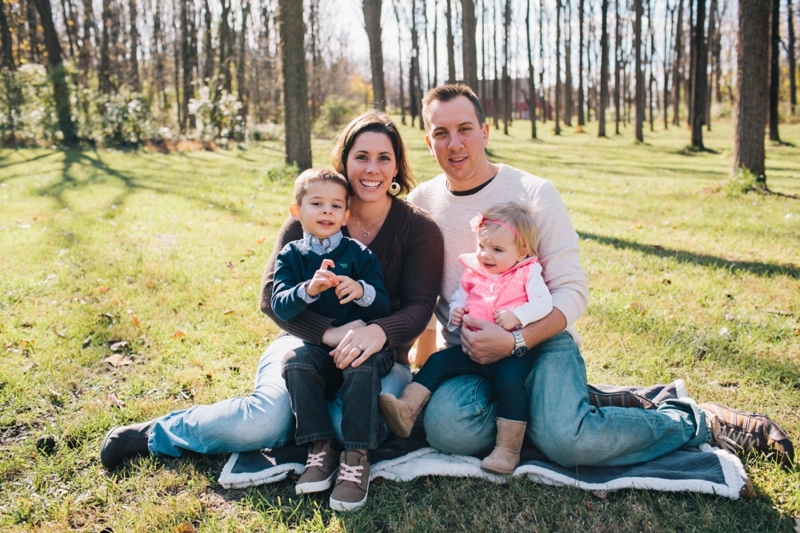 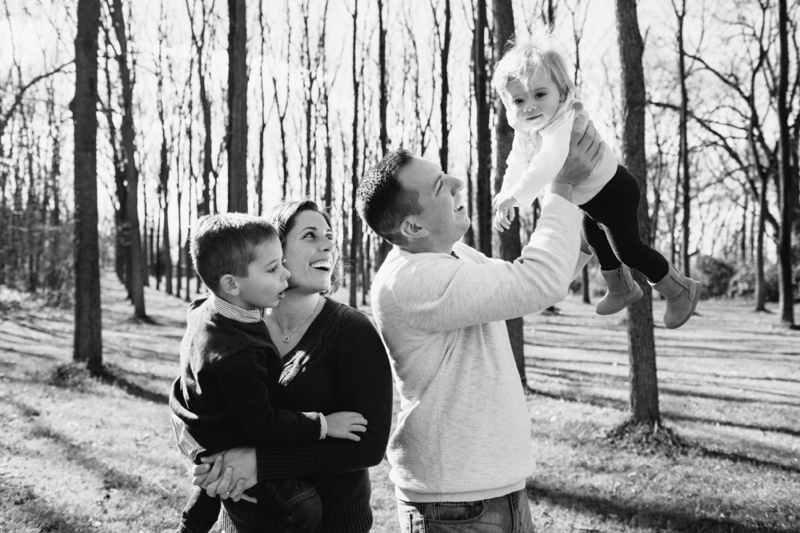 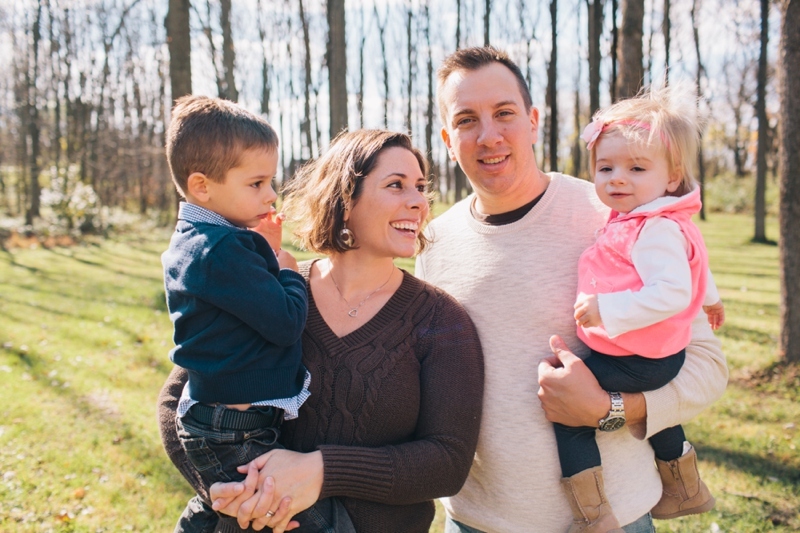 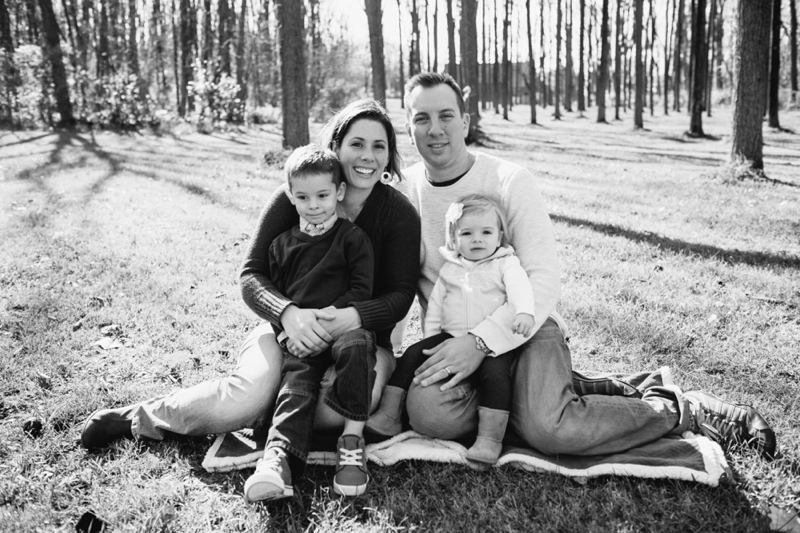 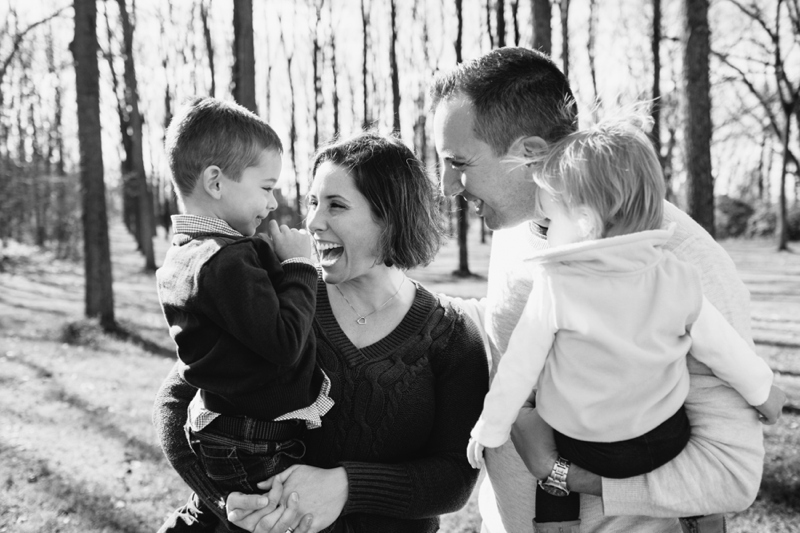 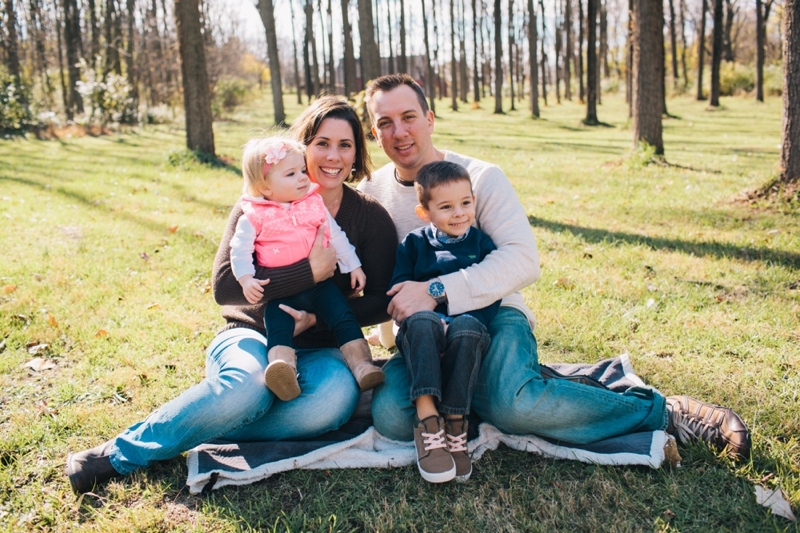 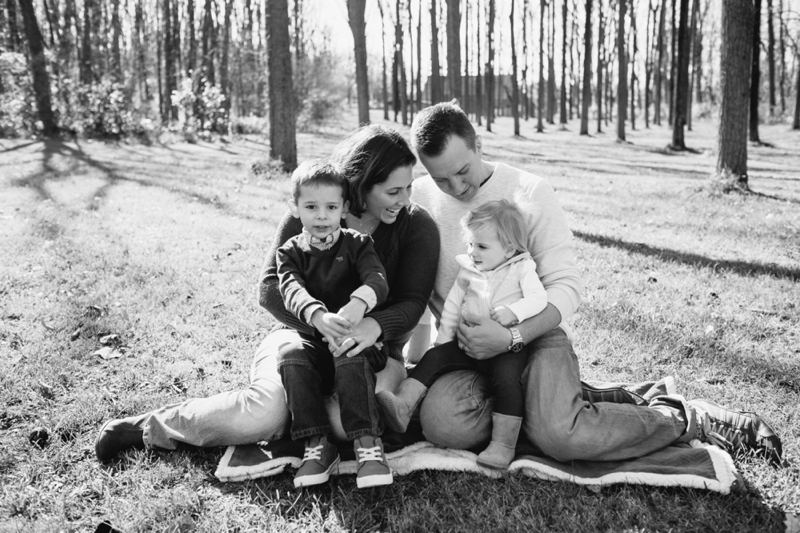 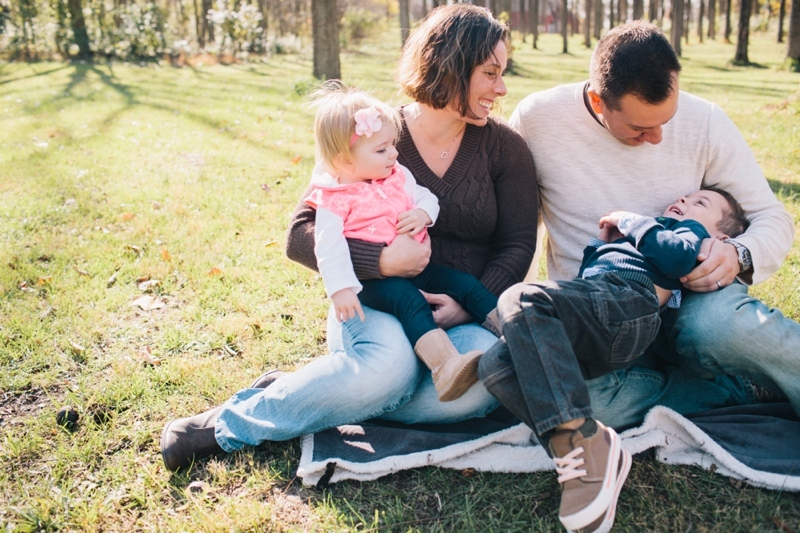 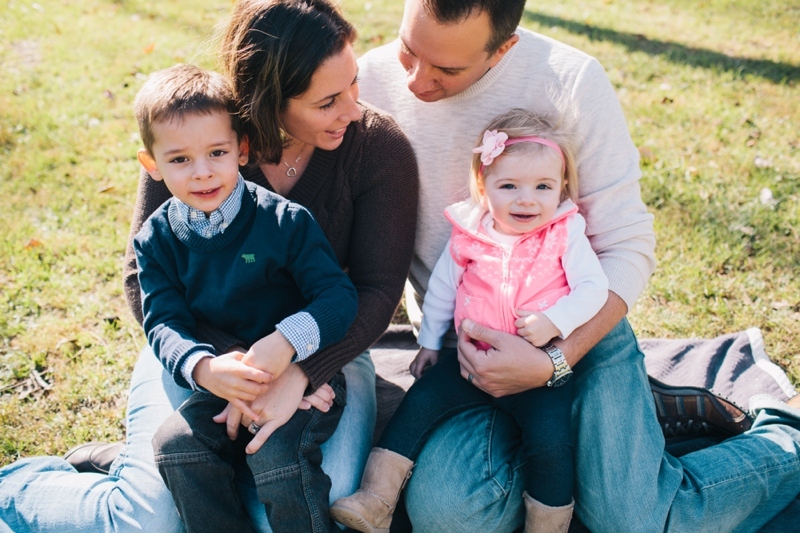 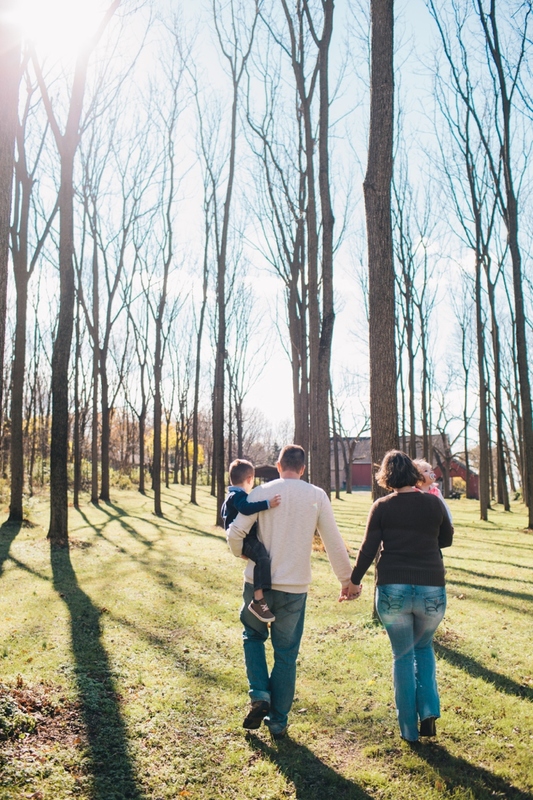 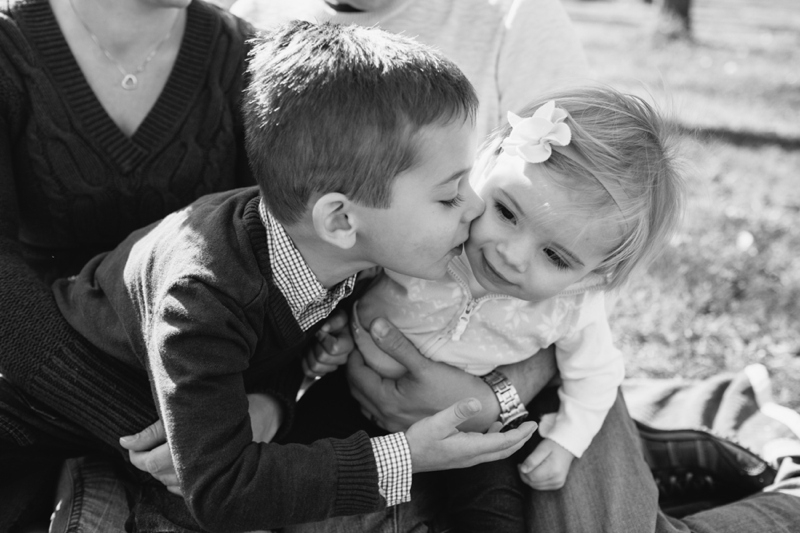 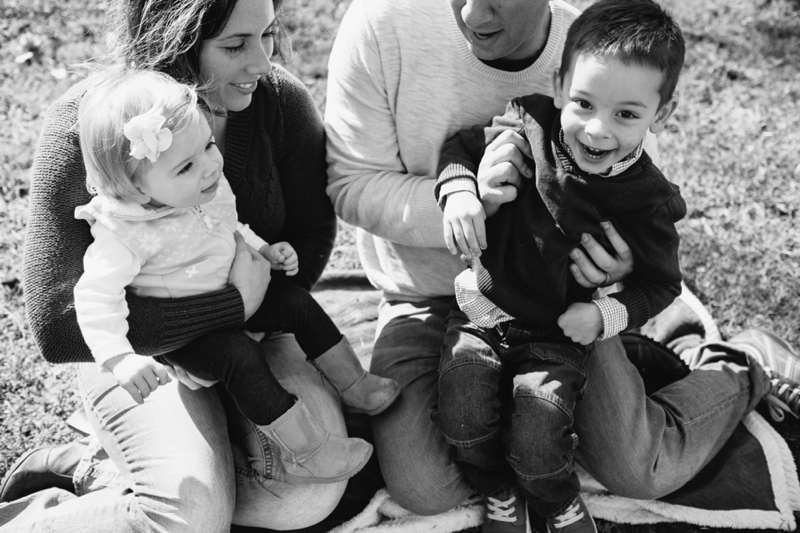 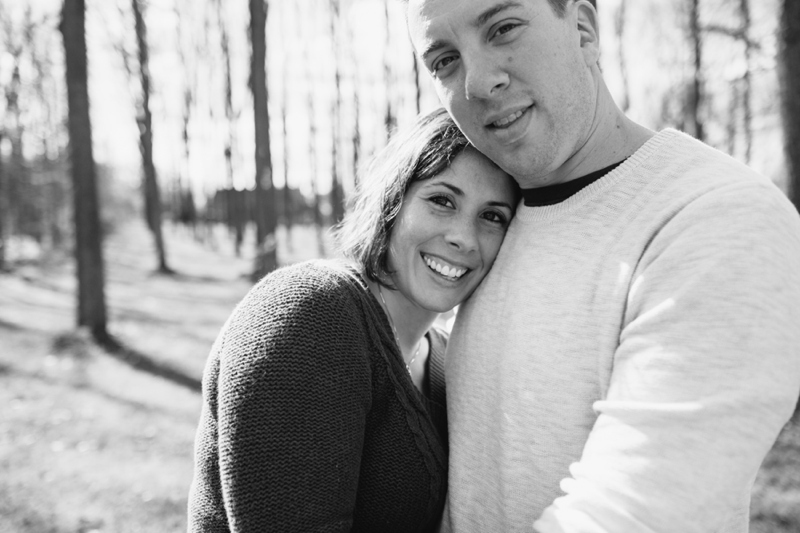 Brittany Thomas | the blog: greencastle, pa lifestyle photographer | the gieraltowski family. 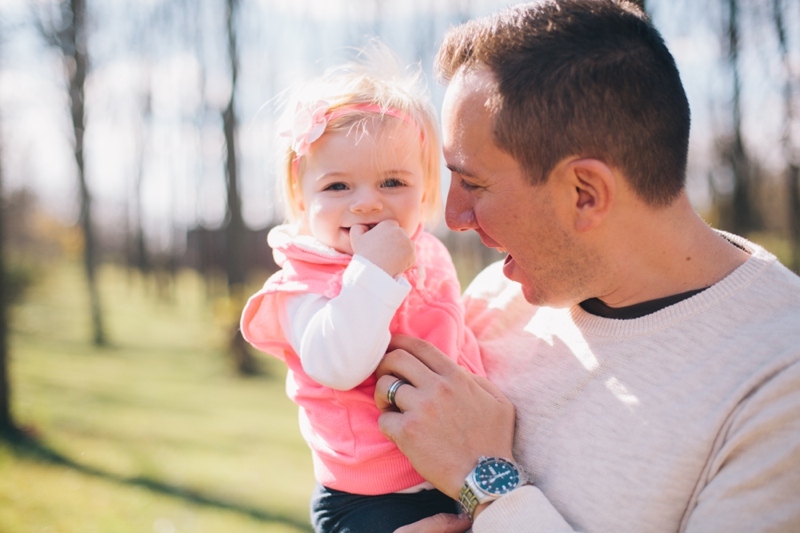 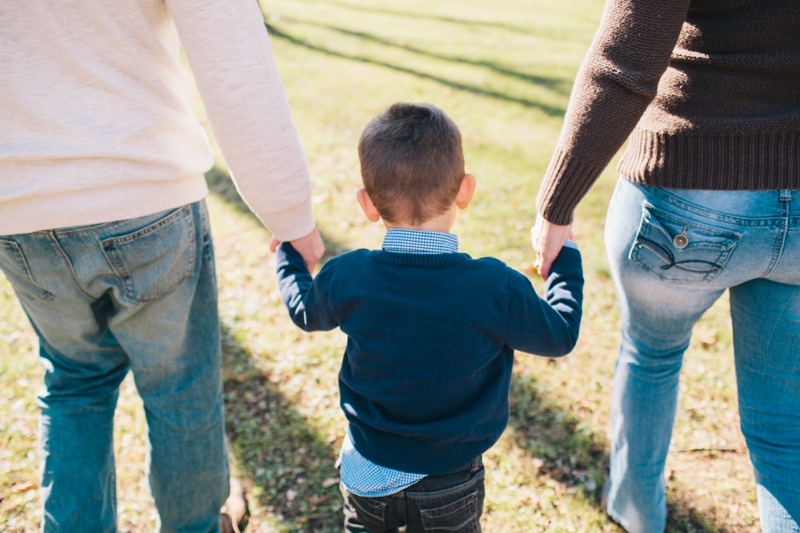 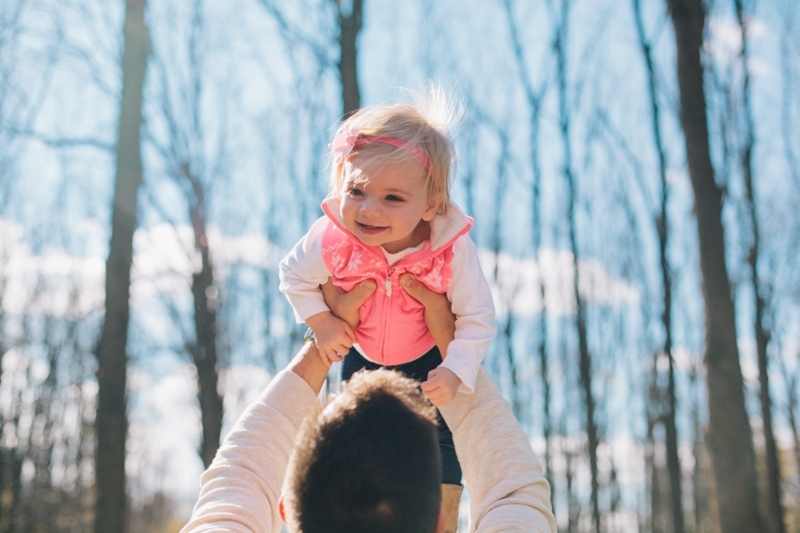 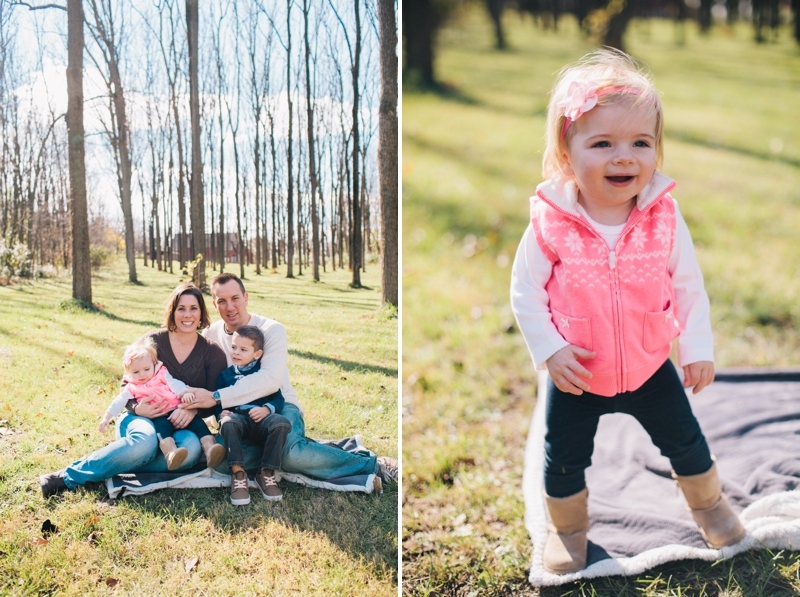 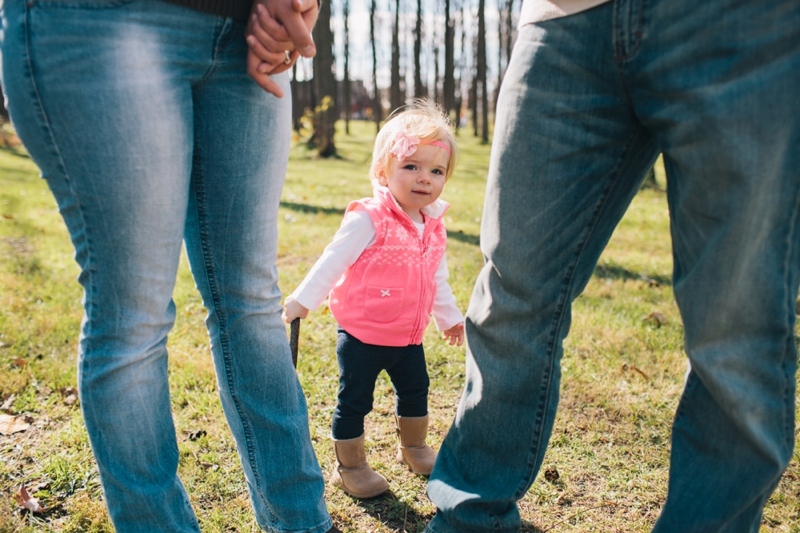 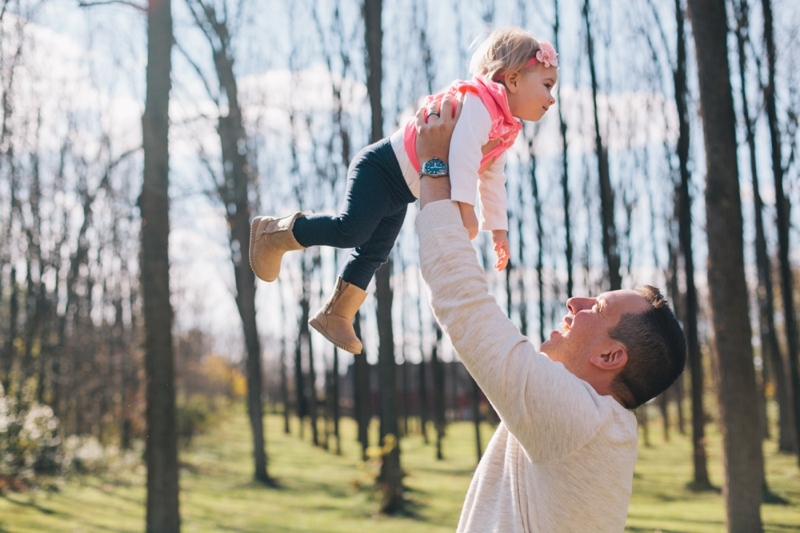 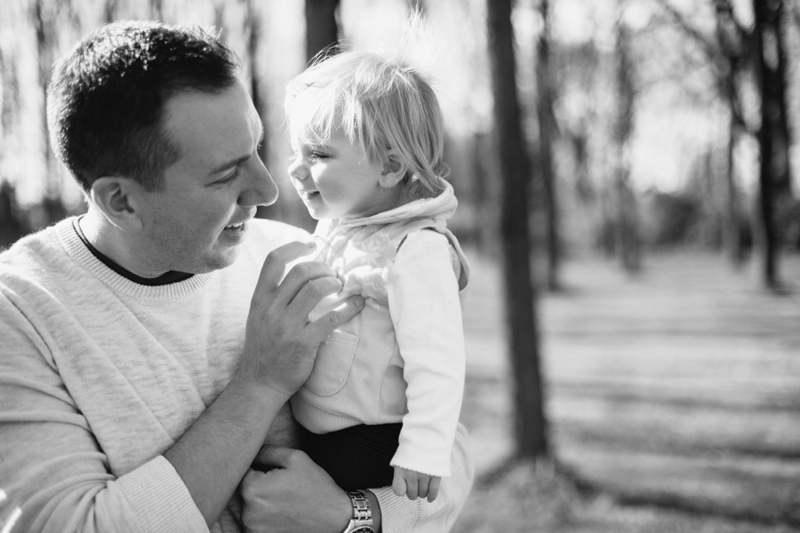 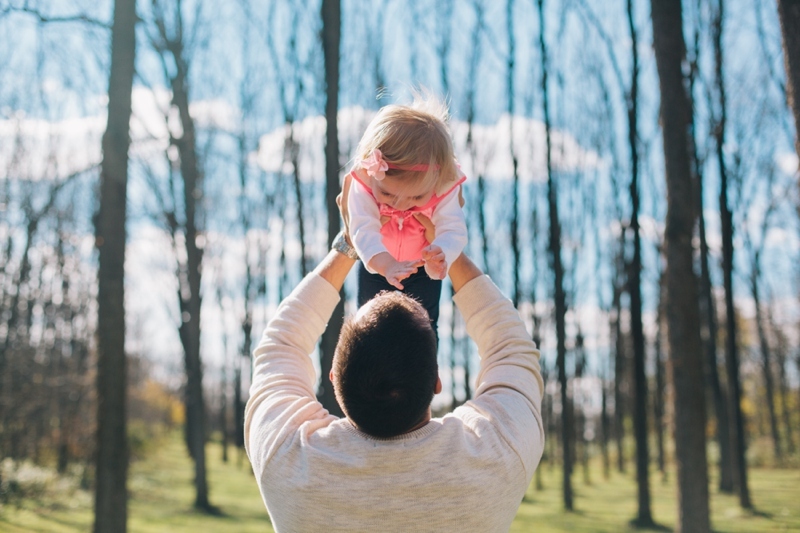 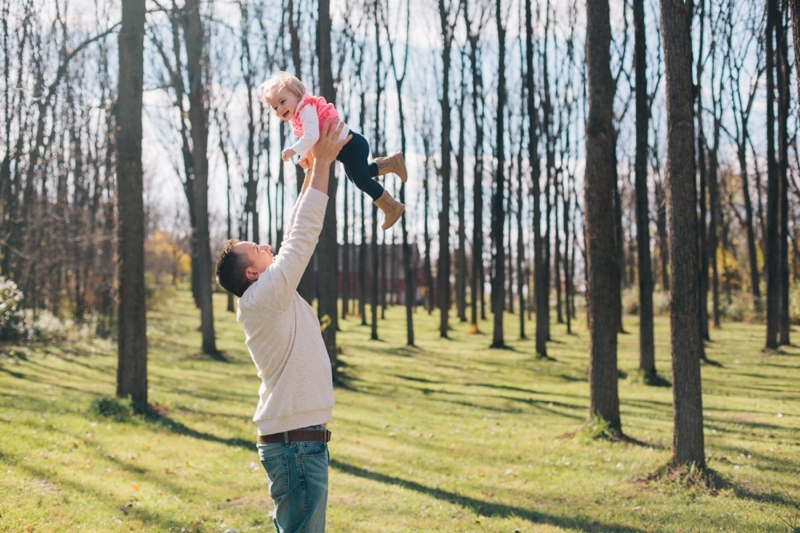 greencastle, pa lifestyle photographer | the gieraltowski family. 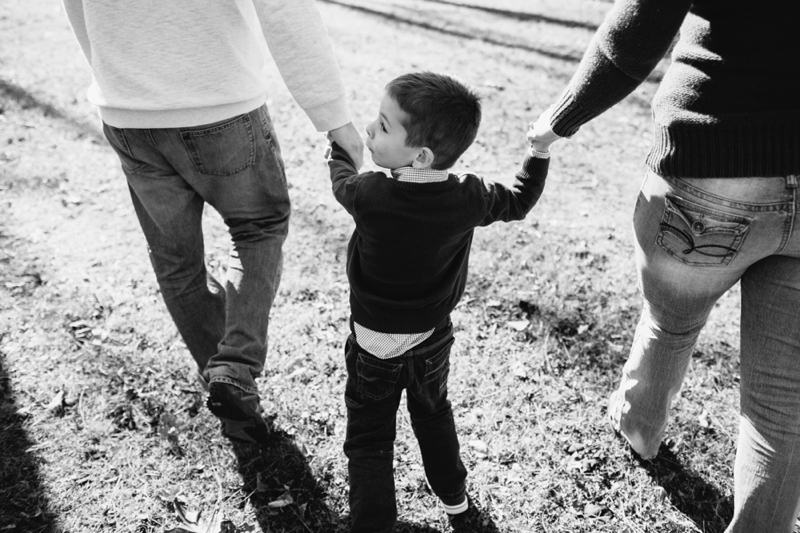 When I married my hot, hot husband, he came with three brothers. 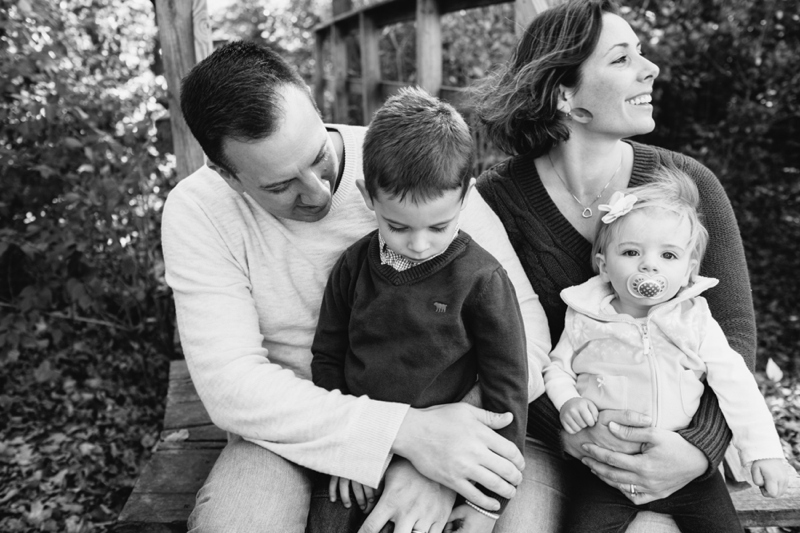 I have a big family, too, but there's a sister in there to offset the testosterone. 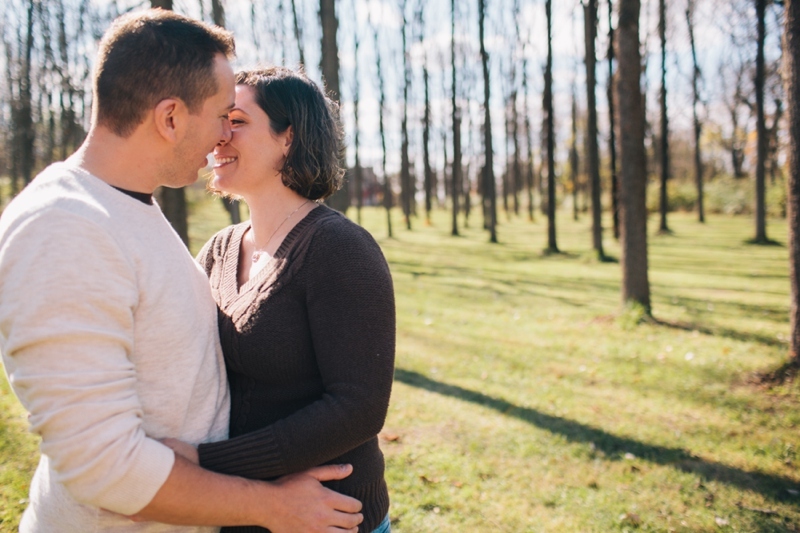 He told me his oldest brother, Jason, lived in Maryland, too, but he was on the Eastern Shore. 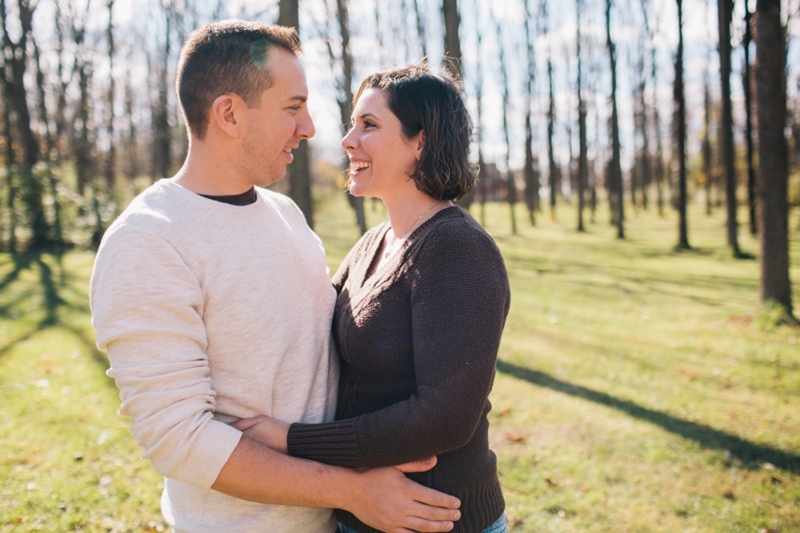 He married Marlene the August before Justin and I met, and in some ways I am bummed I missed the wedding, but I also hear there was an impressive reception that involved my husband having entirely too much to drink.